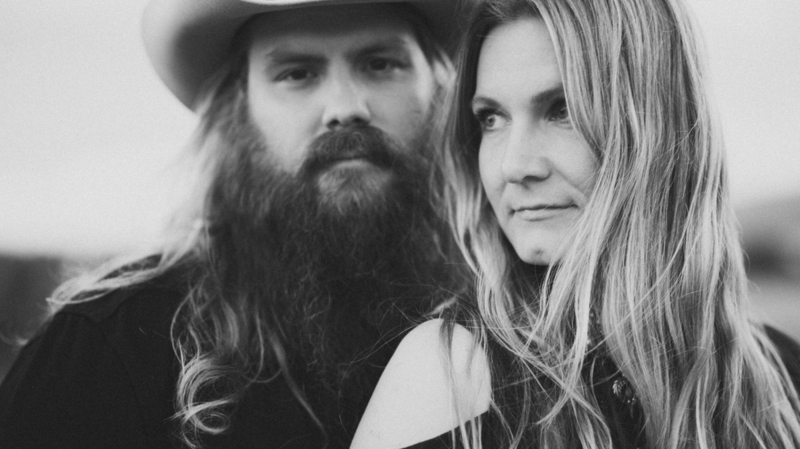 Songs We Love: Morgane Stapleton With Chris Stapleton, 'You Are My Sunshine' The better half of Nashville's newest first couple steps out with a scorching blues take on Jimmie Davis' sad-happy classic. Morgane Stapleton and Chris Stapleton. Morgane Stapleton is not a secret. In Nashville, the long-haired woman who's stood strong as a slender birch beside her husband, Chris, in breakthrough performances at the CMA Awards and on Saturday Night Life is known for being more than just a pristine harmonizer. She's a songwriter who's collaborated with Guy Clark and written a number one hit for Carrie Underwood; she's also a vocalist in her own right, once dubbed the best pure country singer in town. Since joining her husband – the two met on Music Row – she's opted to be his most visible (and audible) support system, singing through his breakthrough album Traveller, acting as his filter for song selections and business moves, and always occupying that space onstage, where she can look into his eyes and render their performance solid. Many times, I've heard Nashvillians sigh, "I wish Morgane would record that solo album" – yet working with Chris, she fully engages artistically, embodying an ideal of musical, marital partnership. The version of the old-timey chestnut "You Are My Sunshine" Morgane and Chris recorded for producer Dave Cobb's much-anticipated Southern Family concept compilation offers a deep gaze into marriage, winding sentimental attachment together with deep fear of loss. The couple turns this often-recorded sad-happy song as a blues, with blistering guitar and harmonies that scorch the fields. When Morgane claims the final verse, the one not often sung when "Sunshine" serves as a children's rhyme, the threat it contains becomes existential. "If you leave me to love another, you'll regret it all one day." Her rich, raw alto grips into the phrase until it becomes not possessive but fatalistic, a tacit acknowledgement that in every mortal marriage, someone does inevitably leave. A longtime centerpiece of their live performances together, "You Are My Sunshine," now shared with the larger world, is a statement on commitment – to another person, and to one's own passion, which can stoke itself in frightening ways if not properly tended to. Hang your head and cry: love demands to be felt this way. 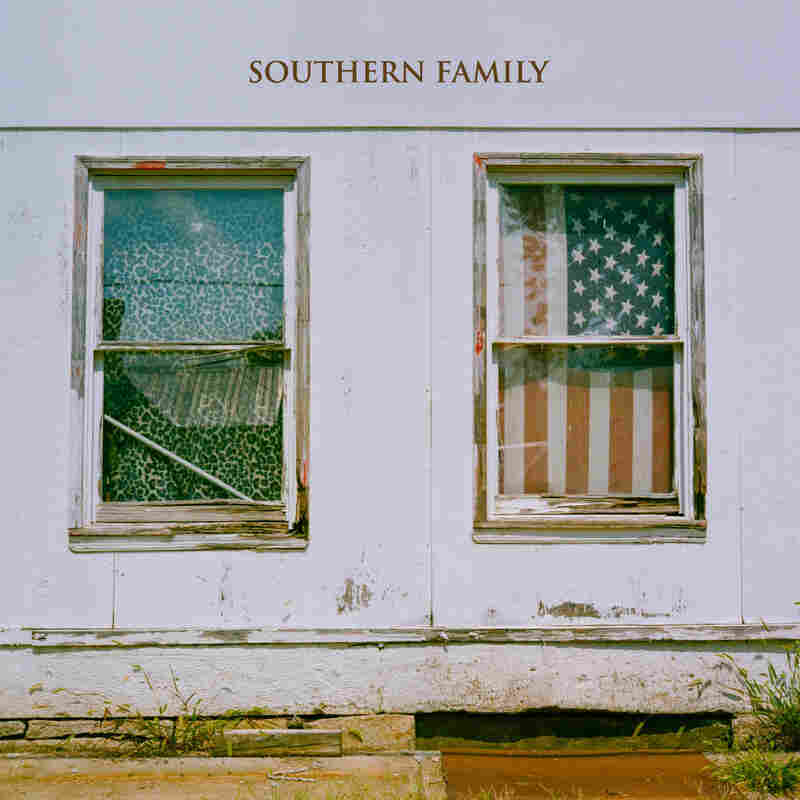 Southern Family is out on March 18 on Low Country Sound/Elektra.